Dr. Sherri Raley always knew she wanted to be in the healthcare field. As a child, she was known for “doctoring” her family by always being there to bandage up her family or get splinters out of their fingers. Dr. Sherri spent her childhood on a hobby farm in Wisconsin enjoying the outdoors and caring for her horse and other animals on the hobby farm. As a high school and college athlete Dr. Sherri learned a lot about the importance of living a healthy lifestyle. Between school and athletics, she spent time working as a certified nursing assistant in an elder care facility. This experience taught Dr. Sherri the importance of a great bedside manner and fueled her passion to help people live healthy lives. It was during this time Dr. Sherri realized there was more to healthcare than prescribing medicine and surgery. In her search for a more alternative approach to healthcare Dr. Sherri realized chiropractic was the answer. After finishing her undergraduate degree in Biology and Kinesiology from the University of Wisconsin-Eau Claire; Dr. Sherri attended Palmer College of Chiropractic in Port Orange, FL. It was here that she met her wonderful husband Nick Raley. During her chiropractic education Dr. Sherri spent countless hours taking additional educational seminars on adjusting techniques, nutrition and completed the pediatric and prenatal courses from the ICPA to earn her post-doctorate certificate in chiropractic pediatrics(CACCP). Dr. Sherri and her husband fell in love with the Wake Forest community and knew this area was a great place to raise a family and start a practice. They relocated to the Wake Forest community with a passion to provide true healthcare through chiropractic and nutrition with a focus on helping the Wake Forest area raise healthy families! Dr. Sherri is passionate about holistic health and is extremely involved in pregnancy, birth and postpartum chiropractic care for the growing families in this community. Dr. Stephanie grew up in Delafield, Wisconsin. As a child, she was fortunate to have uncles who are Chiropractors along with parents who understand the importance of chiropractic care for children. As an active child, she played sports in high school and college, she contributes her health during these time to Chiropractic care. Growing up, Dr. Stephanie enjoyed learning about how things worked and putting things back together. Chiropractic philosophy made sense to her, “the power the made the body heals the body”. Dr. Stephanie knows what Chiropractic has given to her and couldn’t imagine life without it. 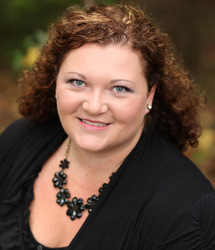 Dr. Stephanie studied Kinesiology at the University of Wisconsin- Milwaukee. Dr. Stephanie graduated from the fountainhead, Palmer College of ChiropracticDavenport. She holds a Webster’s technique certification by the International Chiropractic Pediatric Association. She is working on completing her pediatric certification. Her emphasis is working with families and children to maintain a healthy and organic lifestyle. Dr. Stephanie loves spending time outdoors being in the mountains or on the beach. She also enjoys playing softball and snowboarding. 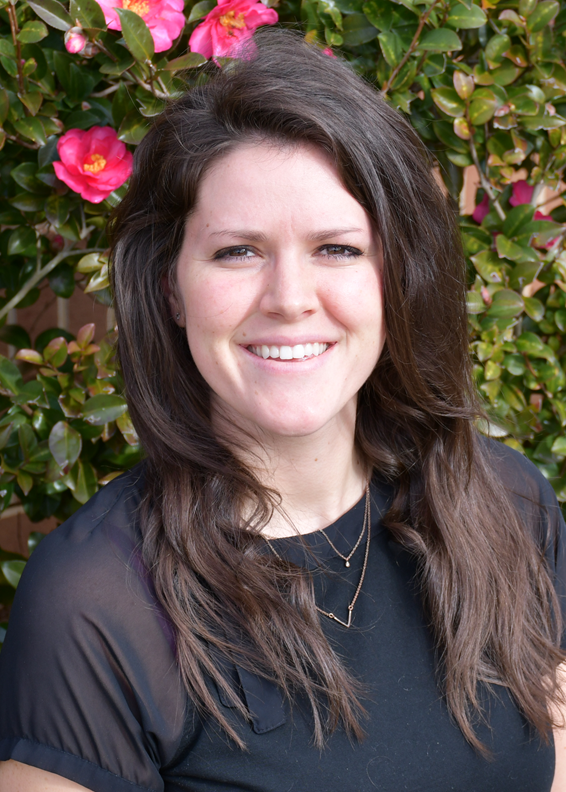 Dr. Stephanie is excited to have the ability to serve and educate the Wake Forest community with Chiropractic care!